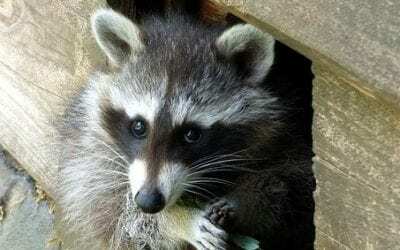 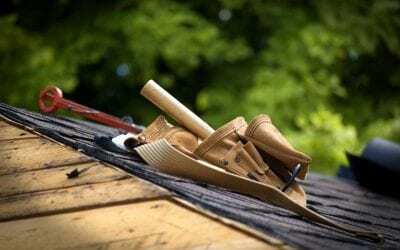 Can I Install a Roof By Myself? 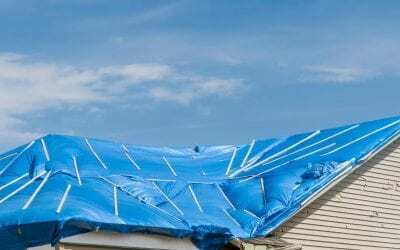 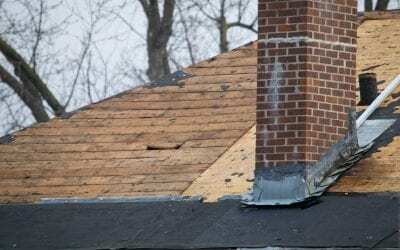 How Do I Temporarily Protect a Storm-Damaged Roof? 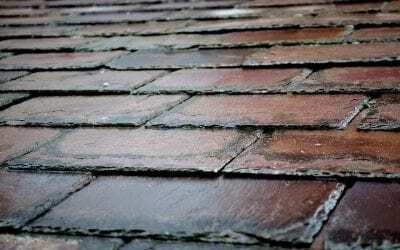 Can I Build Over My Existing Roof? 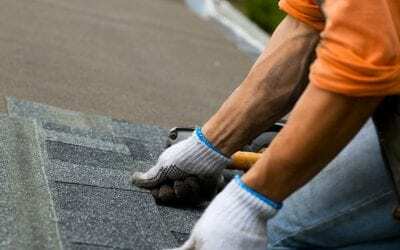 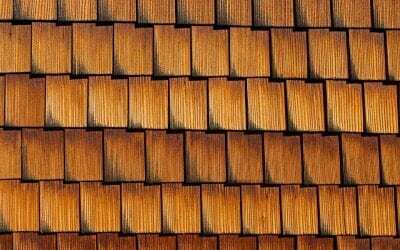 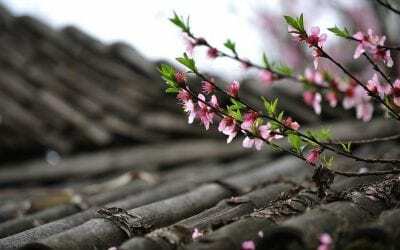 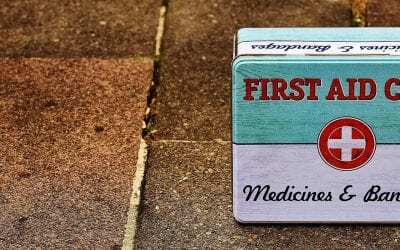 Roofing Material – Which is the best for me?